Meet us at the Great American Truck Show (GATS). What is GATS? GATS is The Great American Truck Show. The Great American Truck show will be in The Lone Star State of Texas. So we are urging all of Century Finance’s freight factoring clients to attend this great trucking show. GATS will be held at the Kay Bailey Hutchison Convention Center in Dallas. The Convention Center is located at 650 S Griffin St. in Dallas Texas. The event will begin August the 25th and go through August the 27th. Trucking professionals will meet from across this great land to inform truckers on numerous topics. Join your preferred factoring company Century Finance, located in the Arkansas Delta, at booth number 20149. As you already know, this Jonesboro, Arkansas, based freight invoice factoring company is always there for you every day to provide you with “Fast Cash”. Century Finance pays you the day the load is delivered. The Great American trucking show has everything you can imagine for the over the road trucker. Hundreds of exhibitors will be attending to represent the trucking industry full force at this annual show. One great asset of this show is the fact that there will be free truck parking. Also there will be numerous events for the family. 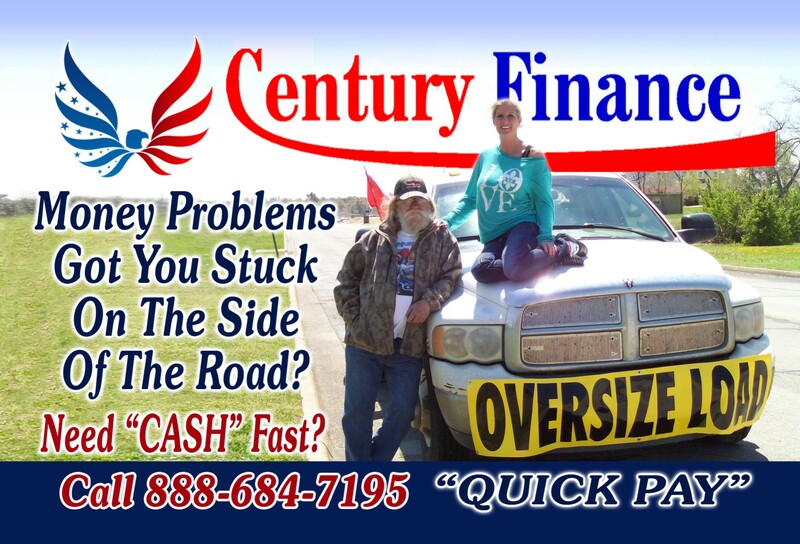 Century Finance, the factoring company that carriers trust wants you and your family to make plans to attend The great American Truck Show. For more information go to www.centuryfinance.com or email alma@centuryfinance,com . When you visit our website just click on The Great American Truck Show logo and it will open your eyes to what the show has in-store for America’s Trucking Industry.